Orange Bunny is the taekwondo instructor on Fujimini Island. Taekwondo is a martial art similar to karate. Taekwondo is not just about kicking. Taekwondo also is about ethics. What is ethics? Ethics is basically about what is good and what is bad. Taekwondo guides people to what is good in life. Taekwondo is often seen as an aggressive sport, which is usually associated with what is bad. But taekwondo is not a destructive or aggressive sport but a sportive one. Doing taekwondo is not about hurting your opponent but testing your strength, in both physical and mental ways. The main goal of taekwondo is to achieve harmony with nature and oneself. Balance is gained by controlling both evil and good forces. Are you following Fujimini Island on Twitter? Have you 'liked' us on Facebook? In Silent Samurai and the Magnificent Rescue, the third installment of the Fujimini Island Adventure Series, Orange Bunny gives lessons on taekwondo. Orange Bunny says, “We are taught to fight only when there is no option. But just in case, we should practice our taekwondo exercises all morning.” What is Taekwondo? 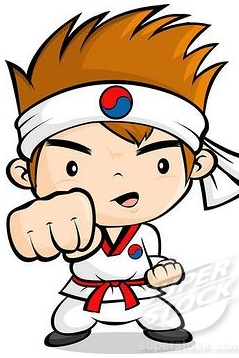 Taekwondo (also written as tae kown do or taekwon-do) is a martial art from Korea. There are lots of fast, high and spinning kicks in taekwondo. It is believed that taekwondo dates back to 50 B.C. Back then it was called ‘taek kyon’. How do we know that Koreans were practicing taekwondo back then? Ancient tombs from back then have paintings showing two men in fighting-stance. At times, taekwondo was used as a military training method. Modern day taekwondo is influenced by many other martial arts such as Japanese karate. Taekwondo is a great way to get in shape and you can kick your way into fun. Have you ever eaten packaged ramen? Of course you have. Think Top Ramen or Cup of Noodles. Instant, packaged noodles were pioneered by Momofuku Ando, the founder of Nissin Foods in Japan in 1970. Instant noodles were such a success that Lipton and Campbell tried experimenting with their own noodles. 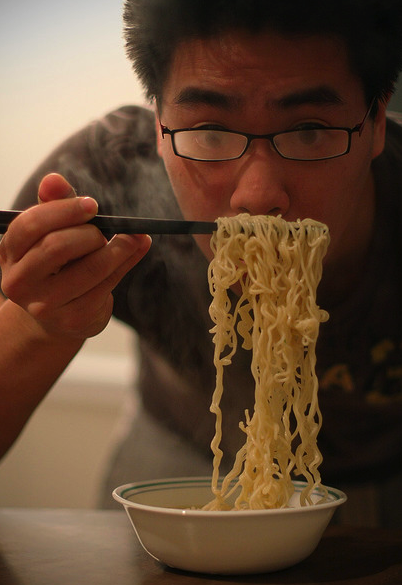 Instant noodles make about 15 billion dollars a year worldwide. That is a lot of noodles and a lot of love for one dish. Every country has a unique take on the famous noodle. Noodle soup is different in China than in Japan. Noodle soup is also very different in Thailand than in Singapore. There are so many tasty noodle dishes that it makes you dizzy and your tummy rumble. 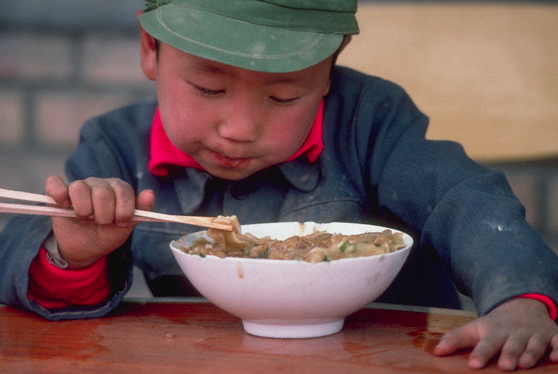 Most kids love noodles. Macaroni, as in Mac n’ Cheese, is a noodle. Do you love spaghetti and meatballs? That’s noodles. I am going to say it because you know its coming – noodles are oodles of fun. Did you know that Italy’s famous pasta dishes almost didn’t happen unless Marco Polo, that intrepid explorer and inspiration for everyone’s favorite pool game, had not traveled to marvelous, exotic China. Noodles are Chinese. In China they are called ‘Lo-Mein’, which basically means boiled noodles. In Japan, boiled noodles are called Ramen. The noodle is an amazing invention. Think of all the yummy things you eat with noodles. Stay tuned for some noodle fun facts.